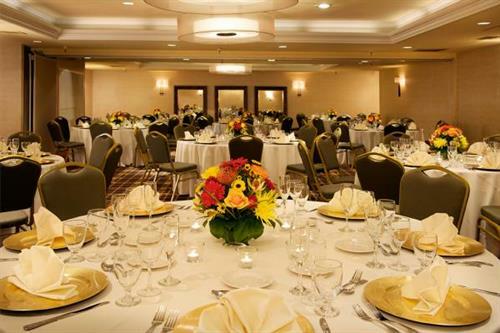 For reservation at Toll House Hotel please click on the links above and below. 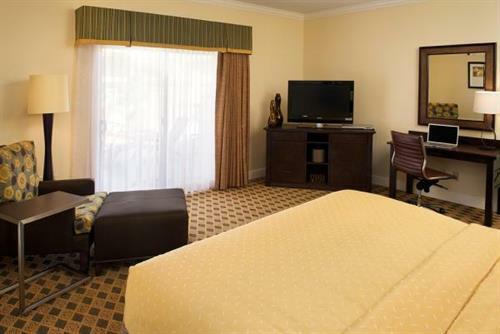 Our Los Gatos Hotel is just minutes from the bustle of the San Jose International Airport, and the calm of the Santa Cruz mountains. Toll House is the wonderful marriage of an intimate, small-town hotel and the modern sophistication that is Silicon Valley. 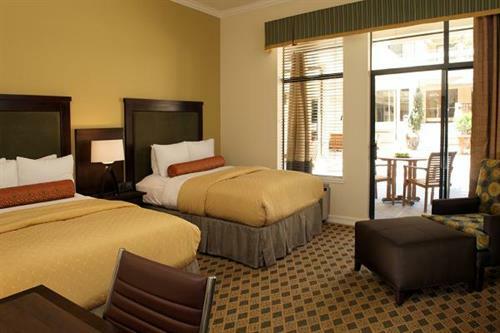 Situated in the heart of beautiful Los Gatos California at the base of the serene Santa Cruz Mountains, this Silicon Valley hotel captures the ambiance of this historic South Bay town. 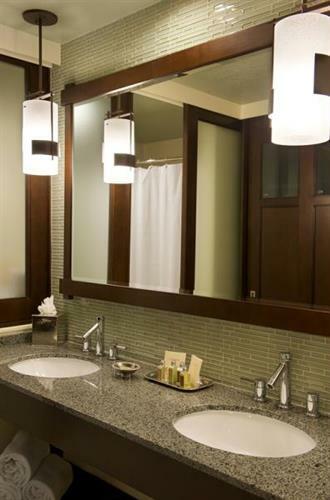 At Toll House, the comfort of our guests is the highest priority. 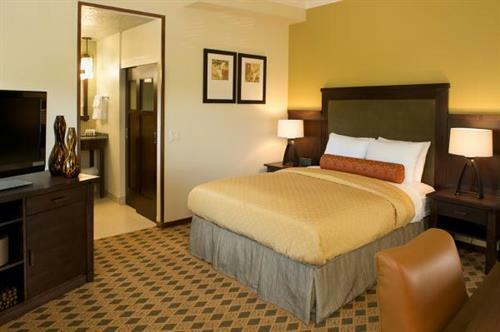 Our dedication is reflected in every aspect of our in-room design and decor, which is deliberately focused on maximizing guest comfort and convenience. 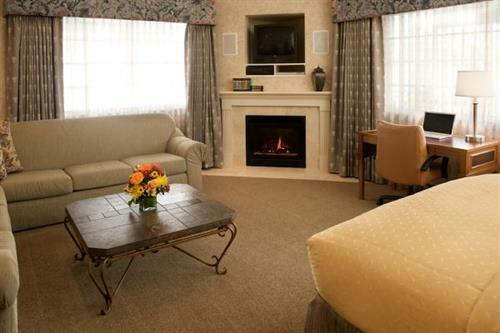 Each guestroom at our Los Gatos hotel pays special attention to detail adding a charming accent to every stay. 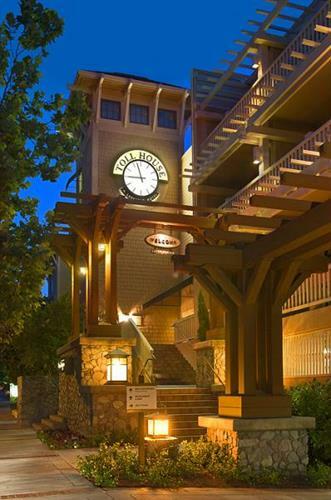 After a stroll through the town of Los Gatos, wine tasting in the Santa Cruz Mountains or a day of innovation in Silicon Valley, retreat to your charming hotel room at Toll House hotel and experience the ultimate in rest and relaxation.